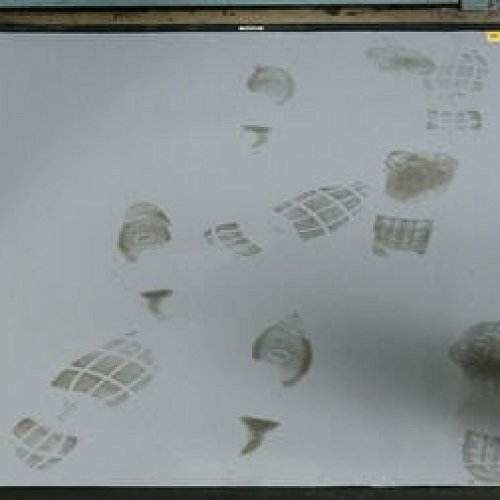 The tacky surface removes dust and dirt from your shoes as you walk over it before walking into ‘Clean Rooms’. Great outside mats for Labs, Control Rooms and any sensitive areas that cannot be contaminated. Also used outside Operating theatres, bio-technology labs and semiconductor manufacturing. 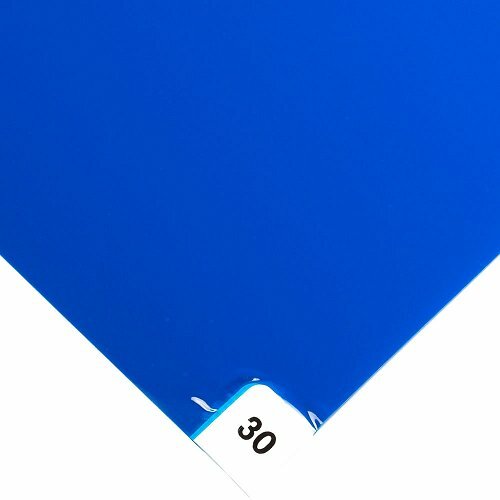 Clean Room mats come in pads with 30 layers of tough, laminated film. Once the top film becomes contaminated, simply pull off and discard. Sold in packs of 8 packs this equates to 240 sheets, that depending on the amount of traffic could last for up to a year. Don’t bring any nasty stuff into your clean spaces with these mats.